Think you know Williamsburg? Did you know you can watch the planes take off at the regional airport while eating lunch at Charly?s? And best of all, did you know that it?s just a short bike ride away? 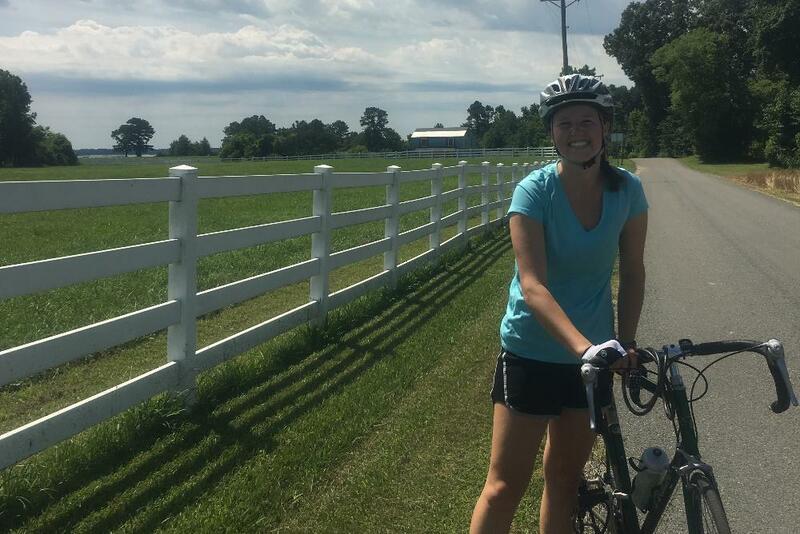 Join the Bike Alliance for a leisurely 16 mile group ride to Charly?s, where you?ll get to experience the Virginia Capital Trail, the Colonial Parkway?s scenic views, and winding country roads all on one ride! All levels of skill and experience are welcome and encouraged! We?ll meet on the Terrace at 10:00 am to go over the route and rules of the road. Each rider is required to have a helmet, and a bottle of water is recommended. Bikes will be available to borrow for $5 for the day and helmets are available for purchase for $15. Please contact Bill Horacio at [[wxhora]] by Thursday 3/29 to reserve a bike and be available to pick it up on Friday 3/30.